Well, my first month as the Kitchens Expert for About.com is complete and I survived!! Hallelujah! 8 articles is a lot, but I really enjoyed writing the content and then watching as a few of my articles make it to the AboutHome Home Page! I've been sharing the posts on Twitter, but have held off on posting to my personal Facebook page. 8 articles + 4 blog posts a month would make my Facebook page a little busy with "HEY LOOK WHAT I DID" content so I figured I would just post here once a month to fill you guys in on what all I've been covering over at About.com. This was the article that made it to the Home Page on AboutHome! In this article I wrote about some tips and tricks for picking the best shade of white for your kitchen cabinets. The color white can be tricky, so I thought this was a topic a lot of people could relate to and hopefully use on their white kitchen endeavors! One of the biggest design trends I've been seeing lately is the idea of storing everyday dishes down low. 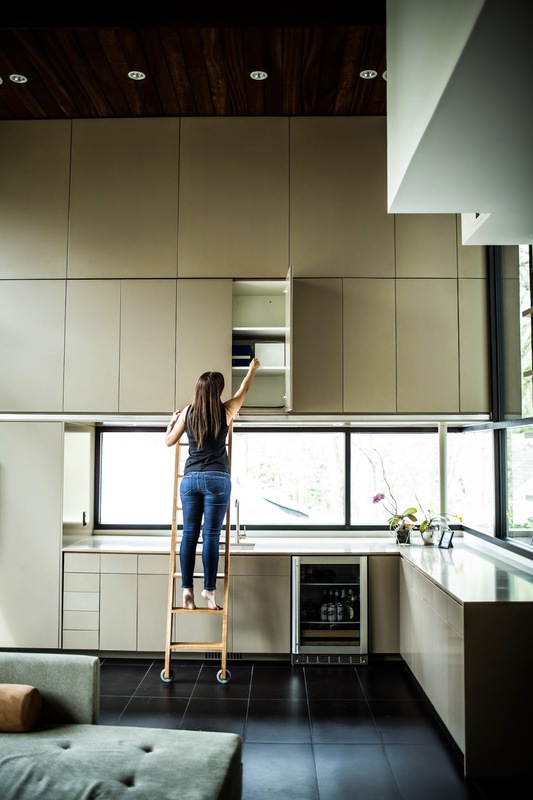 In this article I talk about the advantages to this approach in addition to some different ways to incorporate this concept into your own kitchen. 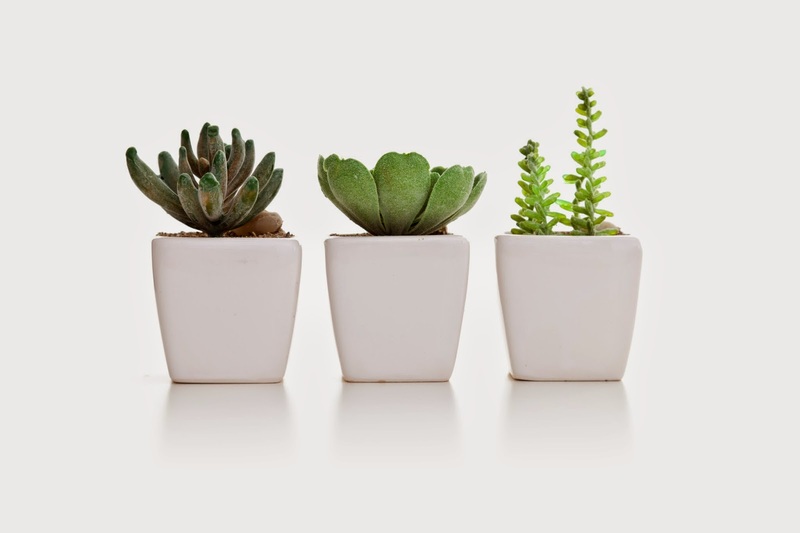 Plants are an easy and affordable way to add some personality to your space. In this article I show you various ways to pop a plant or two into your kitchen regardless of the size! The world of cabinetry can be C O M P L I C A T E D. So many choices, so much to know. 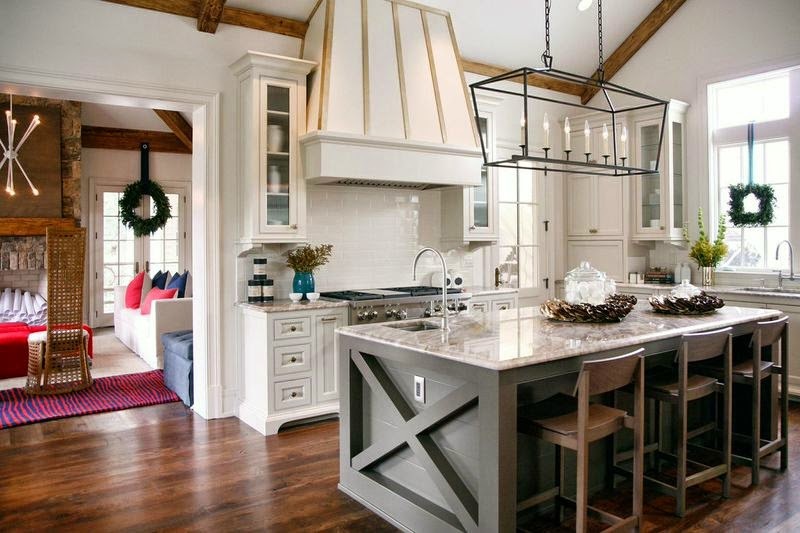 In this article I'm breaking down the differences between custom, semi-custom and stock cabinetry. 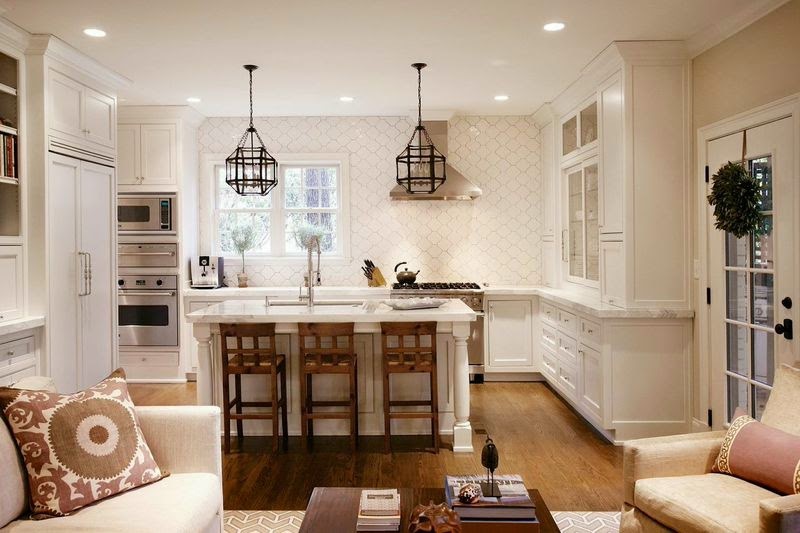 Outlets are necessary in a kitchen, no doubt, but more often than not they are slapped right on the side of an island or peninsula with very little thought to the design they may be disrupting. This article is full of ideas that allow outlets to blend in or maybe even disappear into the kitchen. Lucite is everywhere in interior design, and I'm all about the trend; I even used lucite hardware in my Luxury Living Show Kitchen. 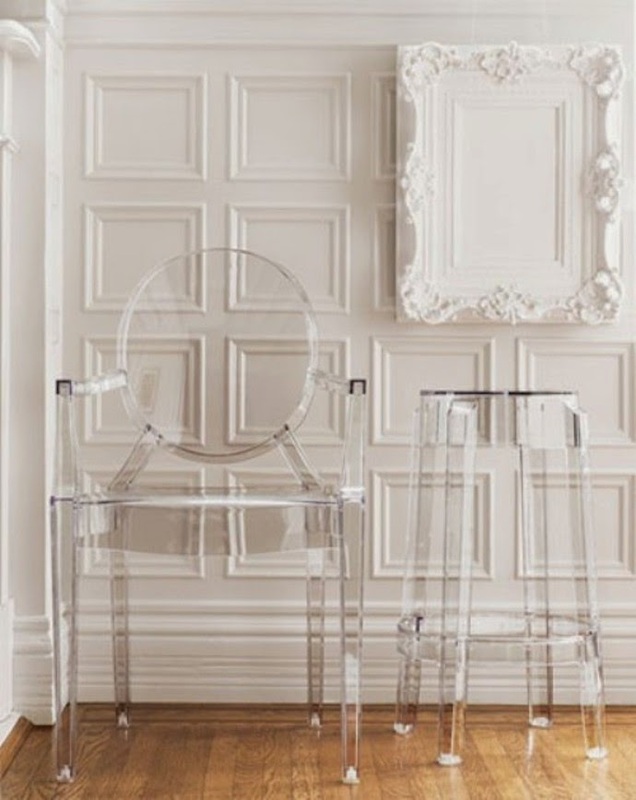 In this article I talk about a few ways to integrate a little lucite in your kitchen! 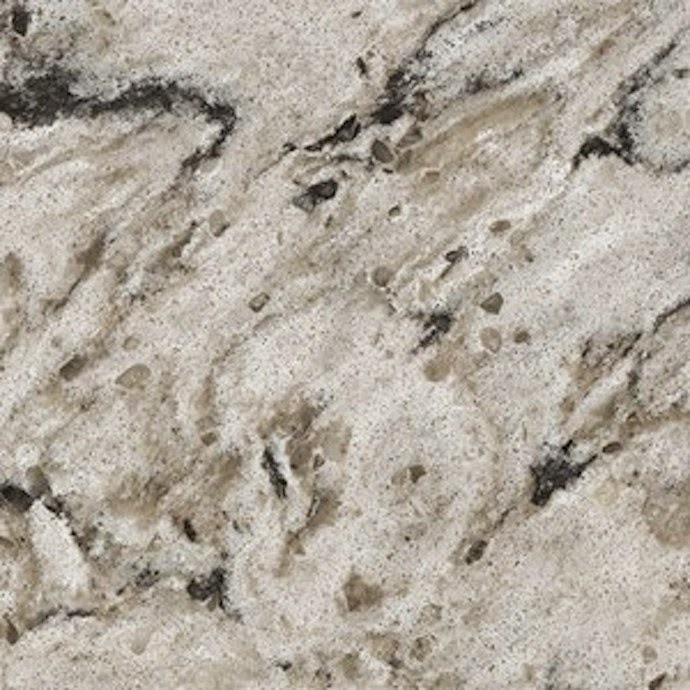 Quartz, is worth looking into if you are in the countertops market. I'm giving you all of the reasons why in this post! 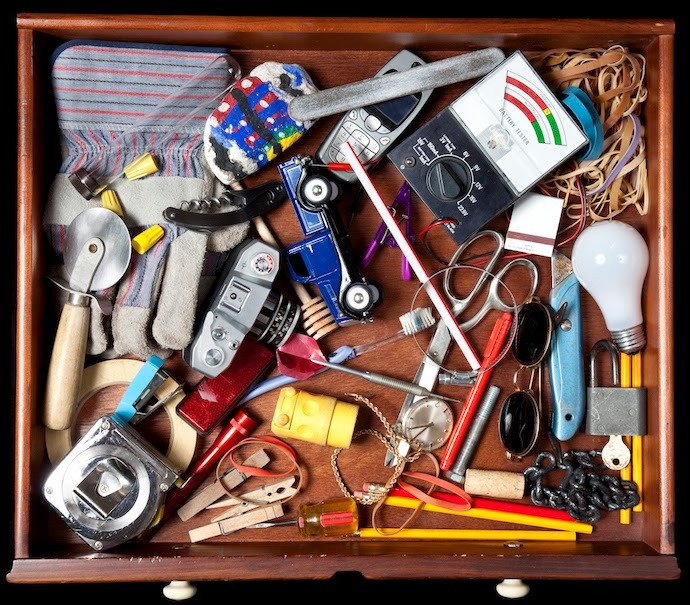 Now here's a topic we can all relate to....the dreaded junk drawer. We all have one, so check out these tips for getting your life in order starting with a few tricks for organizing your kitchen drawers! Did you know that you can get them ON AUTOPILOT AND TOTALLY FOR FREE by using Like 4 Like?